At the start of Thursday night’s episode of “The Late Show With Stephen Colbert,” the late-night host paid tribute to comedy legend Don Rickles, who died earlier in the day at age 90. Although, Colbert said, he never knew legendary insult comedian, the two did meet during the 2008 Emmys, shortly after Rickles won the Primetime Emmy for Individual Performance in a Variety or Music Program. Colbert, who had won his own Emmy that night for writing, approached Rickles to congratulate him and express his admiration. At this point, said Colbert, Rickles told him he “was good” — meaning, a good comedian — and hugged him. 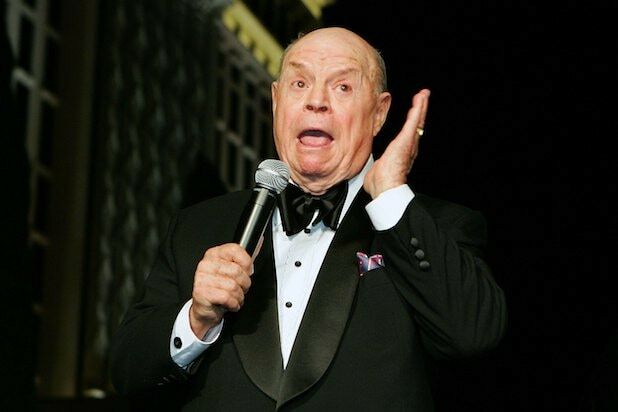 He also praised Rickles as a human being, noting in particular his long marriage and character as a person, telling the audience he wished everyone could have a life like that.